Owner Julianne has committed her life to helping others make sense of the paths before them and guiding their own spiritual evolution. 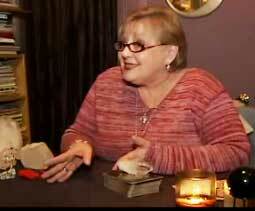 Julie is a psychic medium with more than 40 years of experience. In this recession she says clients are more focused on finances than anything else. “I give people the faith in knowing that this is going to be very short term. That this isn’t something you need to go into a major panic,” said. Remembering your past could be the key to healing you right now. 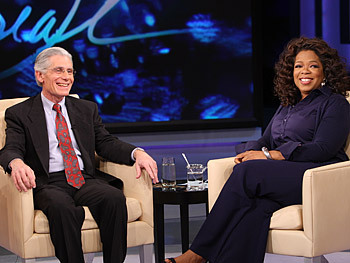 Dr. Weiss explores past-life regressions with Oprah. Not sure what to get that special someone? Stop by the shop and pick up a gift certificate today. Tarot readings can bring clarity, insight, confirmation and direction into one’s life.